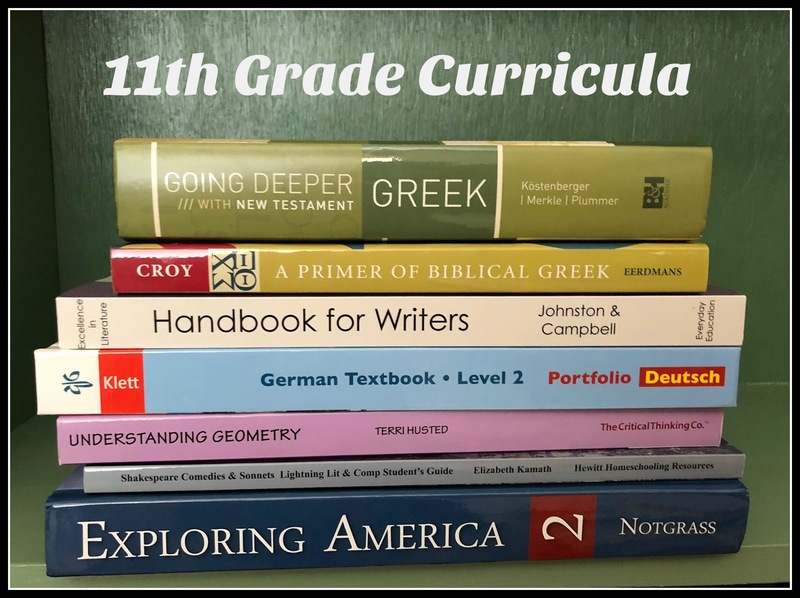 Our past and present curricula, from the beginning of our homeschool adventure in January 2012 (4th grade) to now. Our methods have changed over the years, but our dedication to Amber's education has not. 2011-2012 School Year - Finishing up 4th grade that was started in parochial school.